3589 Suite 100 Fairview Industrial Dr. The HERCULES WEIGHTLIFTING MEETTM is open to all level of athletes over the age of 18. All athletes are encouraged to familiarize themselves with different fitness domains; more specifically to have exposure to all Olympic and Power-lifting movements. Divisions will be based on weight-classes rather than the traditional Rx/Scaled divisions. Weight classes are listed and will be measured the morning of the event. All athletes will be required to sign a waiver. This event is for anyone that enjoys lifting and short/heavy workouts. There will be no long met-cons or endurance workouts. Be prepared for one rep max lifting in the Olympic lifts and possibly more. Elements will be present from traditional Strongman movements as well as other strength domains. Our goal with this event is to celebrate STRENGTH and POWER relative to your body weight…one of the most important aspects of physical conditioning that is difficult to test at typical fitness events. Anyone of any strength level is able to participate. Lift big; we’ll see you in December!!! *–Entry fee cannot be refunded, but it can be transferred to another individual up to 1 week before the event. Prizes will be awarded for 1st, 2nd, and 3rd place in each division. 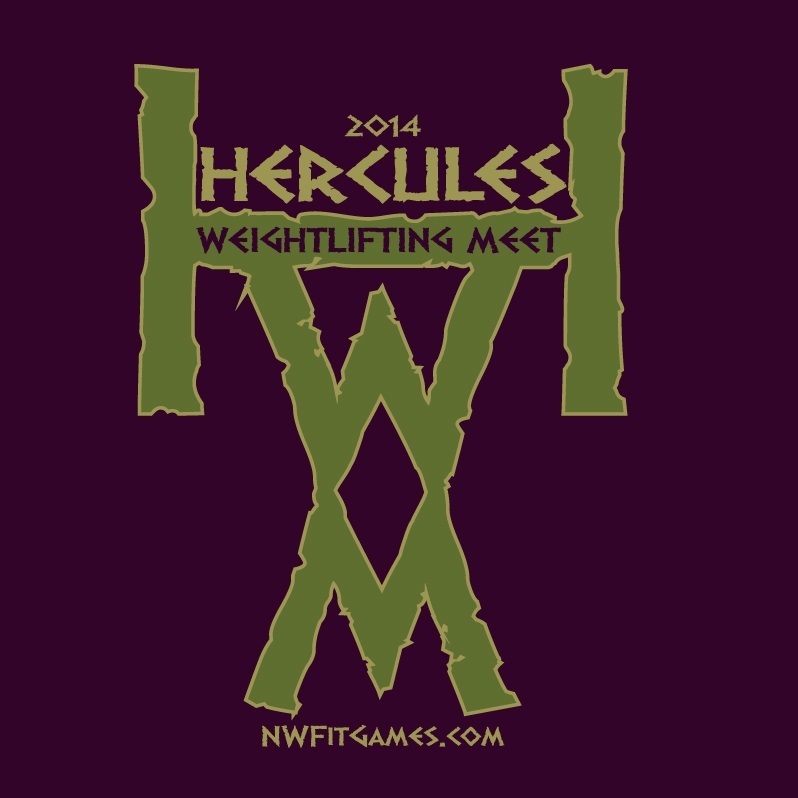 There is no admission cost to attend the HERCULES WEIGHTLIFTING MEETTM. 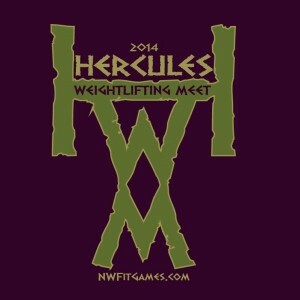 Parking for the HERCULES WEIGHTLIFTING MEETTM must be in the parking lot directly behind Crossfit Salem. Although there is additional parking available, it is unlikely that spots will be available after the start of competition. The setup for this event will include both indoor and outdoor spectator venues. Please dress accordingly. There are expected to be vendors in attendance. Bring your cash/credit-cards! Food and drinks will be available via Gilgamesh Brewing Company. Head West toward Downtown Salem. 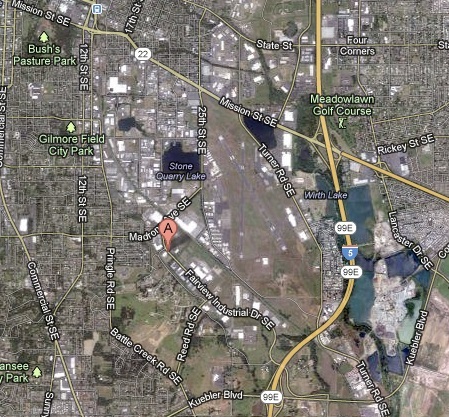 Crossfit Salem (CFS) is to your left, can’t miss it! Fight or flight? It’s all about competition. Otherwise, it’d just be exercising…and where’s the fun in that? Project FitnessTM was founded with the belief that competition is at the root of any truly successful workout plan. On a month-by-month basis, Project FitnessTM offers the most fitness competitions of any organization in the Northwest. And our competitions provide the greatest experience of any fitness event in the region. Fight or flight? The best ALWAYS fight for their life. Shirts are mens and womens style, not unisex.